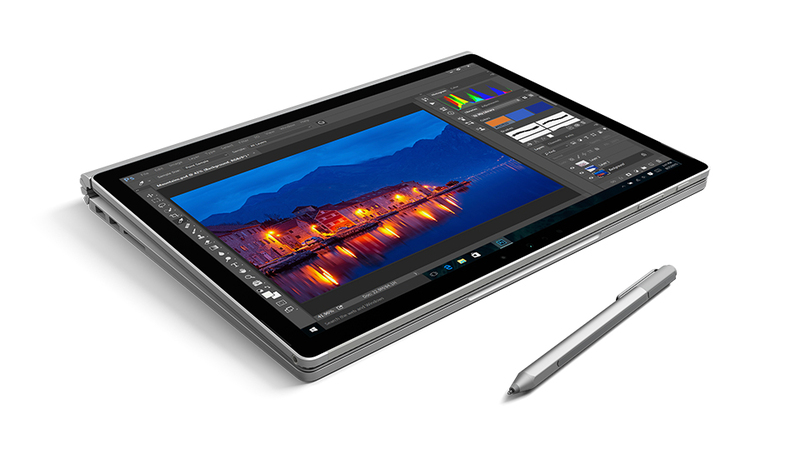 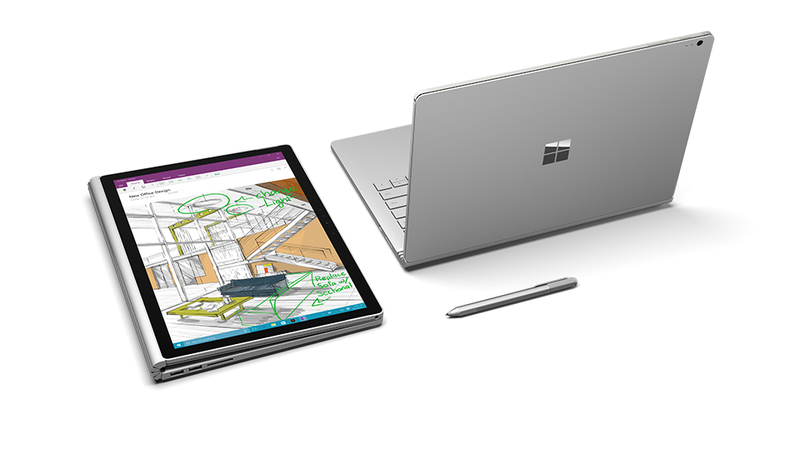 Microsoft once again improves on the laptop-tablet hybrid. 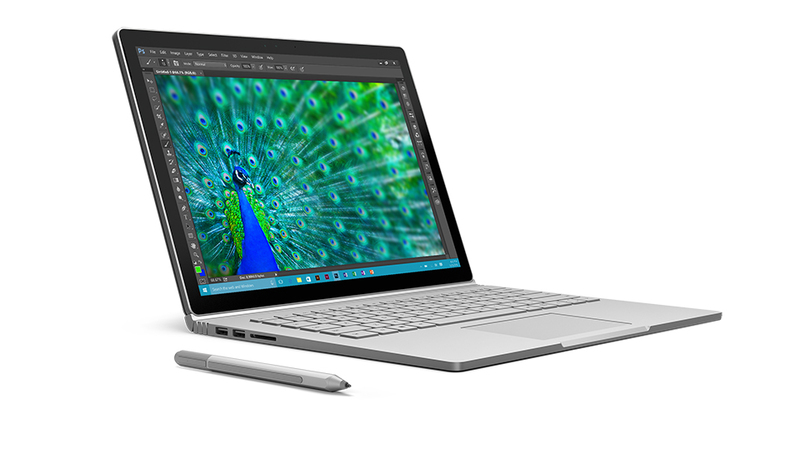 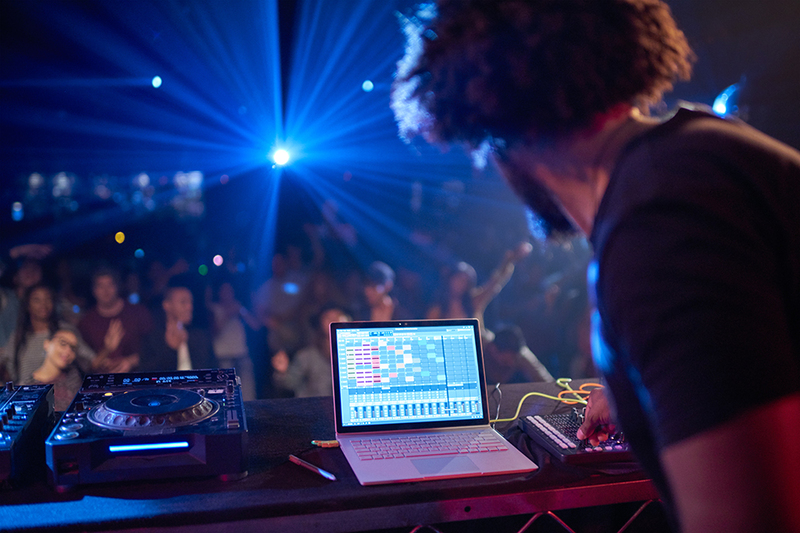 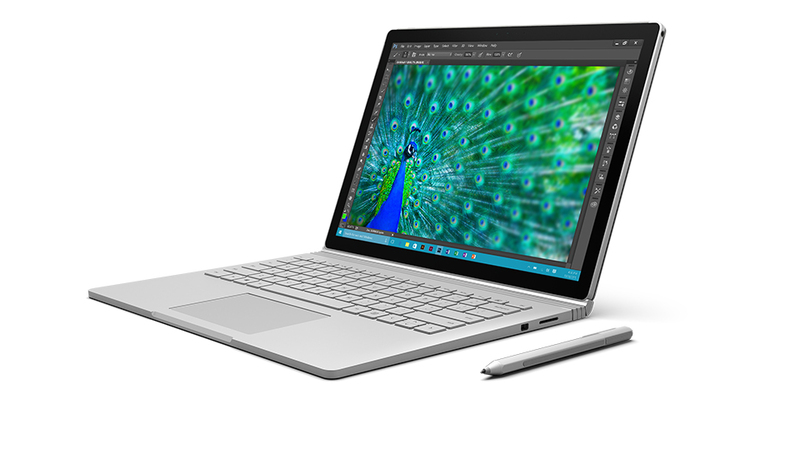 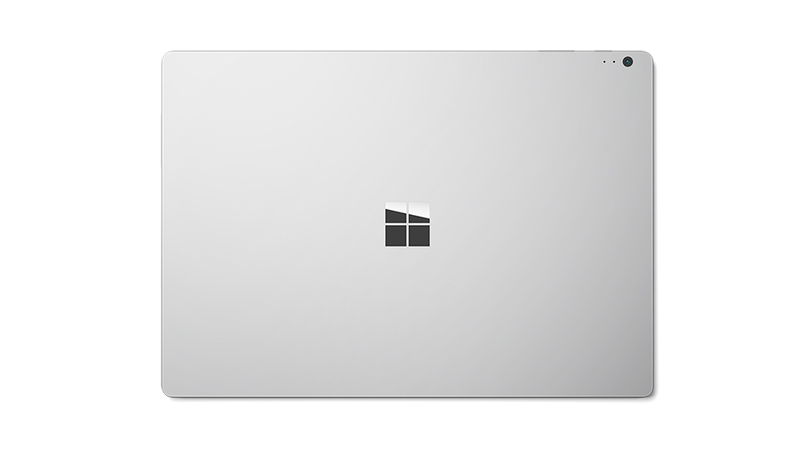 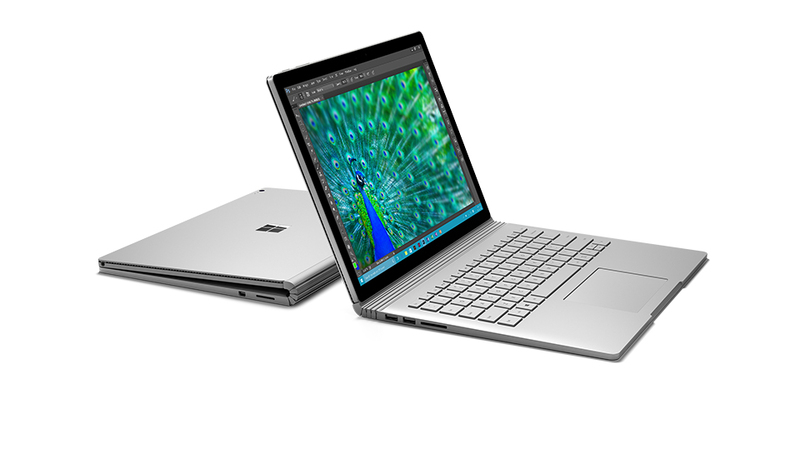 The Surface Book has a 13.5″ 3000×2000 display that can be used as a tablet when undocked from its laptop-grade keyboard. 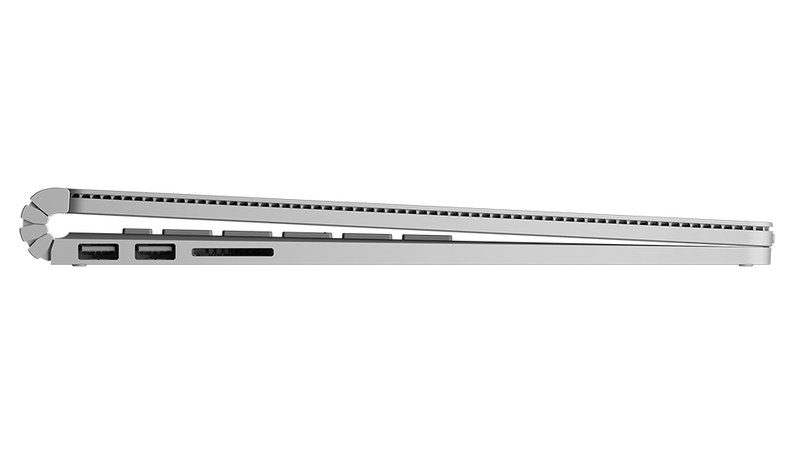 The latter also has additional battery and an optional discrete GPU.